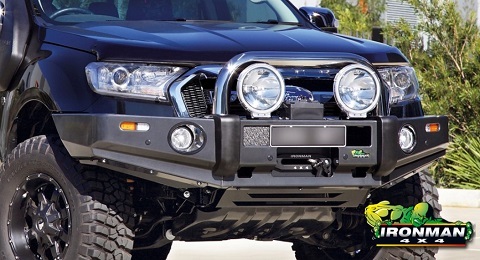 Bull bars are not created equal and at Geelong 4WD & Camping our extensive range of 4X4 accessories features only the strongest and best bull bars to keep you and your four-wheel drive safe. 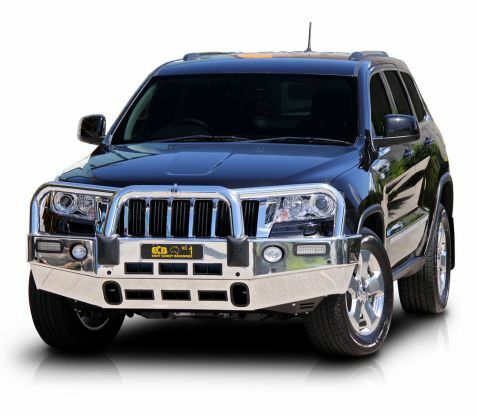 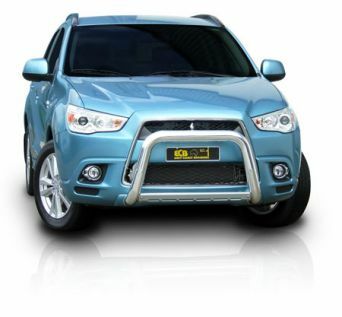 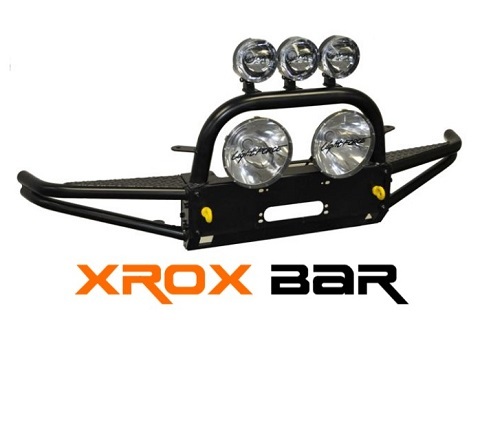 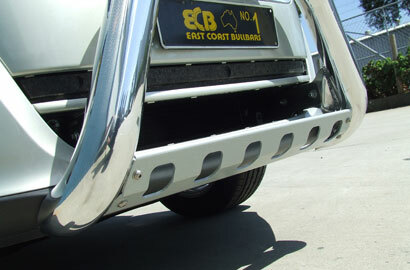 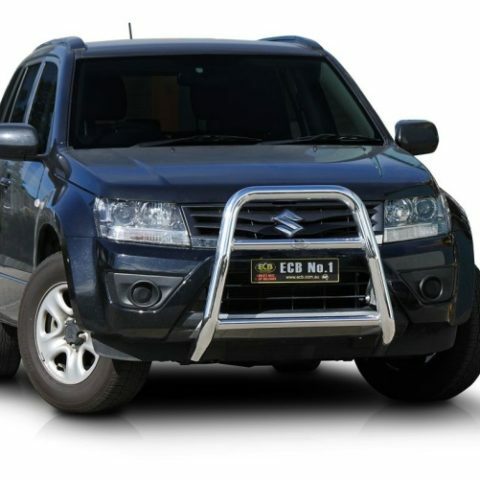 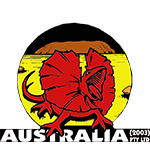 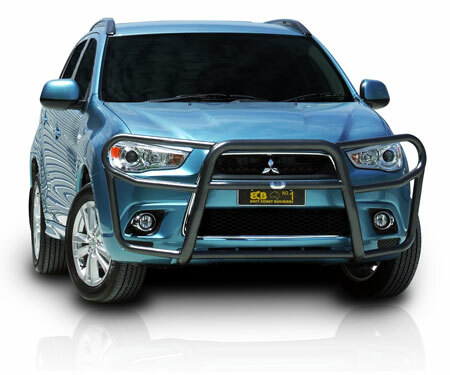 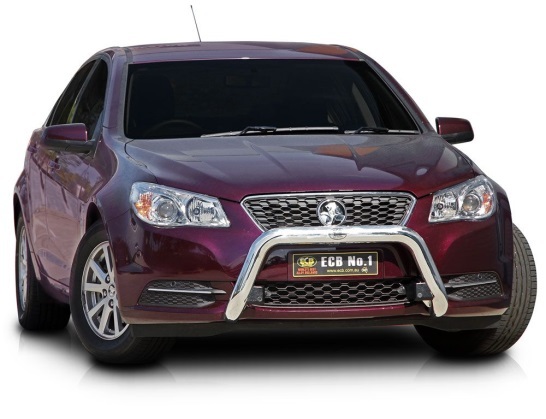 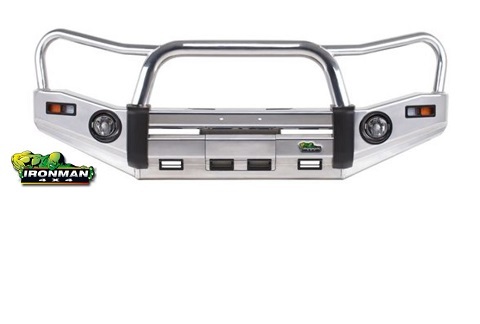 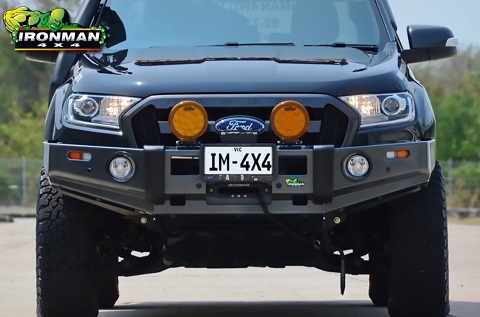 At Geelong 4WD we can supply and fit all of the best brand bull bars on the market including Ironman, Xrox, MCC and ECB (East Coast Bullbars) and our range of 4WD accessories features all of these manufacturers’ products in both steel and alloy construction. 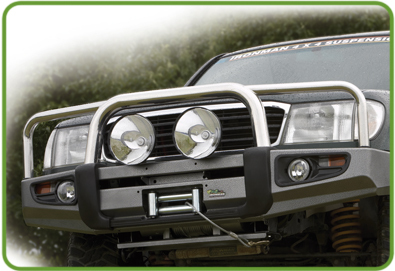  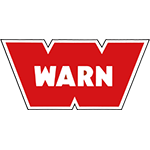   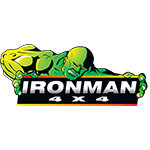 Our Ironman range includes the Commercial, Deluxe Commercial and Protector bull bars, and the very latest “No Bar’ and “Single Bar” designs. 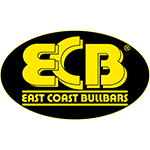 Our ECB range includes the Big Tube Bar, Type 8 Bar and various sizes of Nudge Bars. 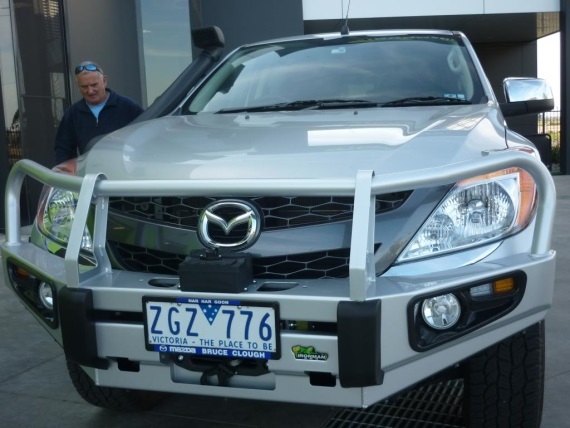  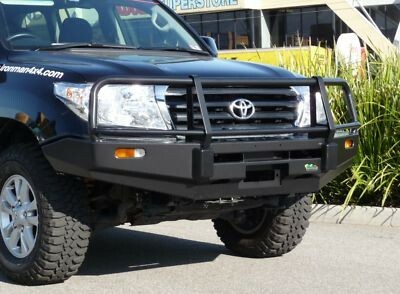 If you want to know more about our bull bars or any of our other top-quality offroad 4X4 accessories, contact the professional team at Geelong 4WD & Camping.